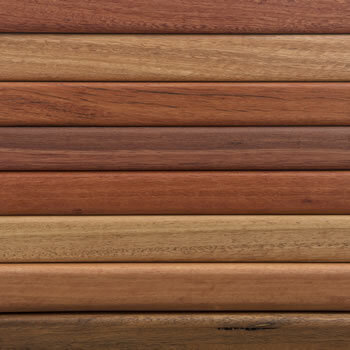 Australian hardwood timbers – Ethically sourced, practical and beautiful. 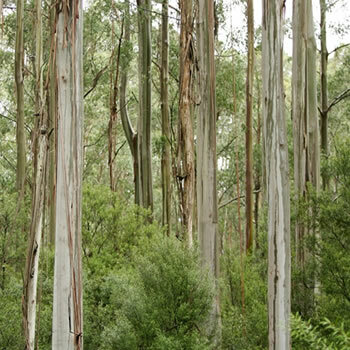 Our Australian owned and operated, family business works with Australian Blackbutt, Red Gum, Blue Gum, Spotted Gum and Tasmanian Oak hardwood timbers that have been sourced and harvested to stringent government guidelines and environmental practices. Australian hardwood timber is extremely durable and has naturally occurring anti-bacterial properties. Its tight grain helps to reduce scoring of the chopping surface and absorption of liquid and is easy to keep hygienically clean. We keep our production process as natural as possible, drying our timber in solar kilns, hand-sanding and then coating our finished products with grapeseed oil to offer an extra layer of protection and highlight the beautiful texture, tone and character of the timber. Once you’ve selected your timber, you choose a size and we get busy creating your order. 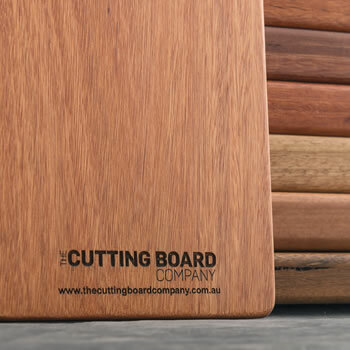 We use a single, solid, hardwood plank to create our standard size boards and can make chopping boards up to a large benchtop size. We also add non-slip, premium quality, rubber feet to the base of all our cutting boards to prevent your board, kitchen bench or table being scratched or damaged. If you’d like our recommendations on timber choice, or would like to discuss engraving your board with a personal message or logo, we’re always here to help. Just contact us, or return to the “Shop Boards” page to place your order.